RIO DE JANEIRO, BRAZIL – The newest Brazilian President, Jair Bolsonaro, took office on January first with harsh and divisive messages and promises to the Brazilian population. His inauguration speech, which was broadcasted on national television and watched by several foreign heads of states, set the tone for the next four years. Policies that would affect the LGBT community and other minority groups have left activists hoping that the president will fail to deliver on his promises, while Bolsonaro’s supporters are cheering on their new leader. The presence of Israeli Prime Minister Benjamin Netanyahu was one of the most notorious and symbolic presences, as it was the first time in history that an Israeli Prime Minister visited the country. During the meeting, Bolsonaro said he was considered moving the Brazilian Embassy from Tel Aviv to Jerusalem – a move that would end the country’s historic support the Palestinian Authority and demonstrate a major shift in foreign policy. 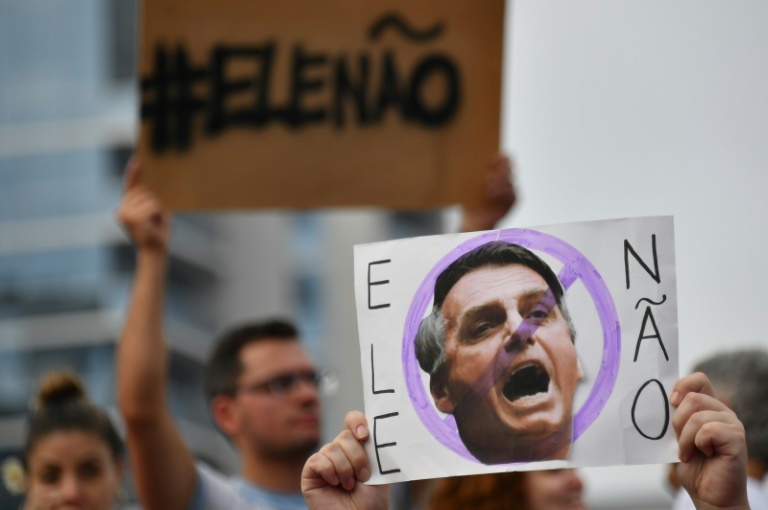 Internal affairs will also experience changes, as Bolsonaro promised to free the country from “socialism, inversion of values, state gigantism, and political correctness.” This statement was simultaneously celebrated by his supporters and worrisome to civil society organizations and minority groups. However, facilitating gun ownership in a country that had almost 64 thousand violent deaths in 2017 alone could possibly increase these statistics, as the right to self-defense and defense of private property could easily be misused. Pedro Silva, a lawyer in Rio de Janeiro, explained that the new law would not allow civilians to carry weapons in public spaces. It is mostly aimed at citizens that reside in isolated areas in which the police have difficulty accessing. According to a poll prior to the election, health and safety were the major concerns of Brazilians. Bolsonaro, with his tough, military-like speeches, pleases a great deal of the population that has gotten tired of violence. According to Silva, prior left regimes have had a focus on the rights of the criminals and have softened the laws. President Jair Bolsonaro won over millions of voters by promising to crack down on crime by making it easier for the police to kill criminals, and for citizens to arm themselves. “For example, if a drunk person kills someone, I can guarantee that he or she will spend maximum 6 years in jail. This reality must be changed in order to give more freedom to the common civilian. More freedom must equal more responsibility,” Silva said. Impunity is a major issue in Brazil, where only 28 percent of cases are solved and the average time that a criminal spends in jail is one year, compared to more than eight years in the United States. “At last, Brazilians took public safety as the greatest desire of the population. This is seen by the number of [military officials] elected for Congress and Executive branches” Silva claimed. A total of 72 members of the military, were elected for Congress and Senate in the 2018 elections. Several other remarks by the now-president have shocked civil society organizations and activists who feel that such speeches provided “leeway for his supporters to express their true racist, sexist and homophobic opinions,” according to Ana Borges, a pro-women and gay rights activist from Brasilia. Activists, advocates and supporters of the various minority groups in the country ranging from feminists, LGBT community members and Afro-descendants felt that past governments of the Workers Party had been able to open a dialogue of inclusion, human rights, and equality. Now, with a president that has promised to end “nefarious ideologies that harm family values,” the fear is that the country will suffer a regression on the attainment of rights and recognition. 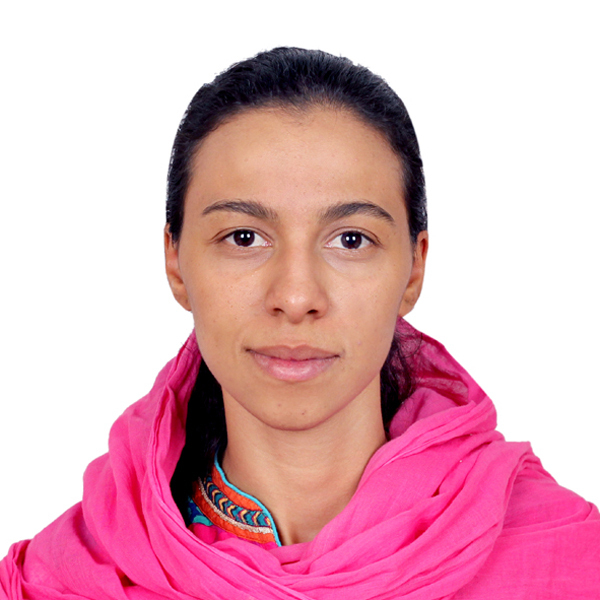 This vision is also shared by Ana Rached, a physical therapist from Sao Paulo who hopes Bolsonaro will be unable to deliver such promises that will create a greater divide among the population and harm minority groups that have been historically oppressed and forgotten. By classifying part of the population as possessing “nefarious ideologies,” Bolsonaro is dividing the population even further. This division is tangible in the daily lives of Brazilians, who already live in a segregated society, where members of certain social groups are unable to understand the struggle of the other. The secularity of the country is another concern as Bolsonaro and his “strong Christian values” are certain to influence policies. Moreover, the naming of an evangelical pastor, Damares Alves, as Minister of Women, Family, and Human Rights, raised a red flag from several activists. Alves has, however, assured that all the rights acquired by the LGBT community would be maintained and she would keep an open dialogue with members of the community. In December 2018, before being sworn in as the minister, Damares received representatives of The National Alliance of LGBTI+, who handed in a document stating their main concerns and plan of action for the next four years. Leaders of the alliance considered the meeting productive are hopeful that their issues will be taken seriously by the minister, despite her religious beliefs. Where Will This Road Lead Us? As Bolsonaro unfolds his next moves, 65 percent of the population expects his administration to be either good or great. Despite the result being optimistic, it is the lowest expectation of a newly elected president since 1989. While his supporters celebrate the signing on the presidential decree which eases gun ownership, the opposition hopes the President will be unable to deliver on most of his promises, and that the achievements of the past will be maintained. Only time will tell what the future holds for Brazil and in the meantime, the population hopes for safety, equality, and respect. Brazil entered a new era after electing Jair Bolsonaro, a far-right former congressman who vowed a fundamental change in direction for the giant Latin American country. Bolsonaro, who openly admires Brazil’s former military dictatorship and shocked many with his derogatory remarks on women, gays and blacks, won 55 percent of the vote in a run-off election – more than 10 points ahead of leftist opponent Fernando Haddad.